Are you constantly seeking adventure? I am delighted to share that even in the dead of summer you can find abundant adventure within a 3 hour drive east of LA. 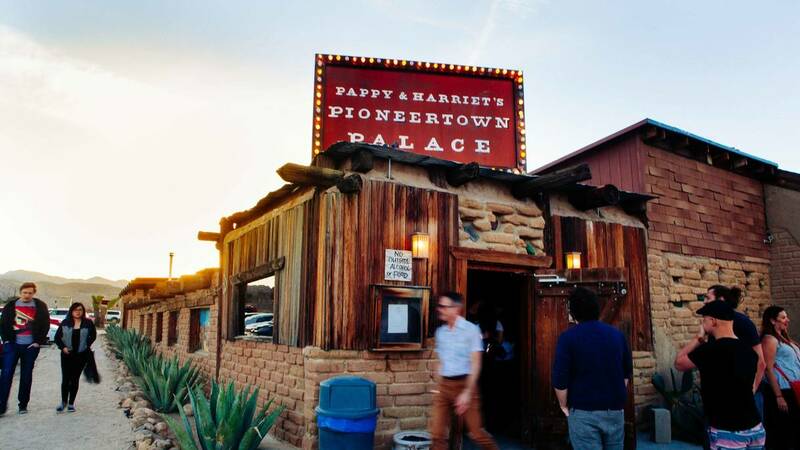 Yucca Valley, Pioneertown and Joshua Tree have so much to offer for the weekend warrior in you. 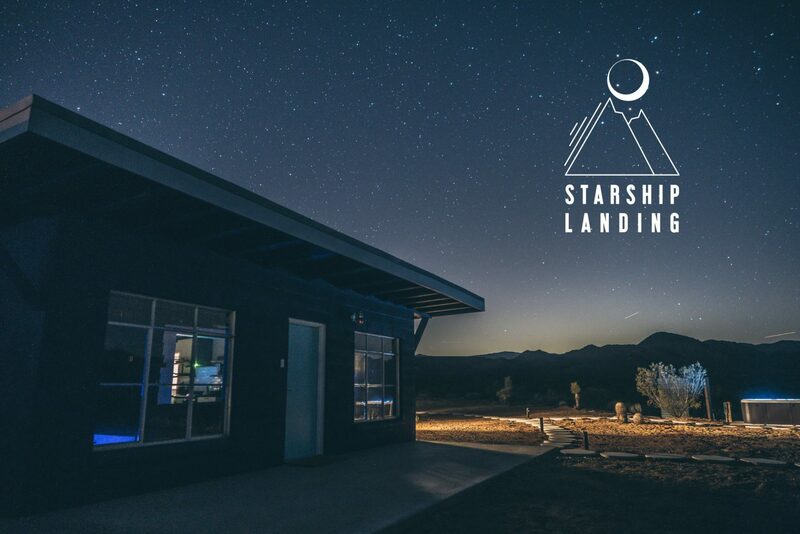 It’s worth the drive to the great escape compound called Starship Luna, at the Starship Landing hosted by the CoHost Company. This is not the first time I have sought out properties by the CoHost Company, but I will tell you this place is luxury desert dwelling. A design dream, Starship Luna has everything you need for a comfortable weekend. 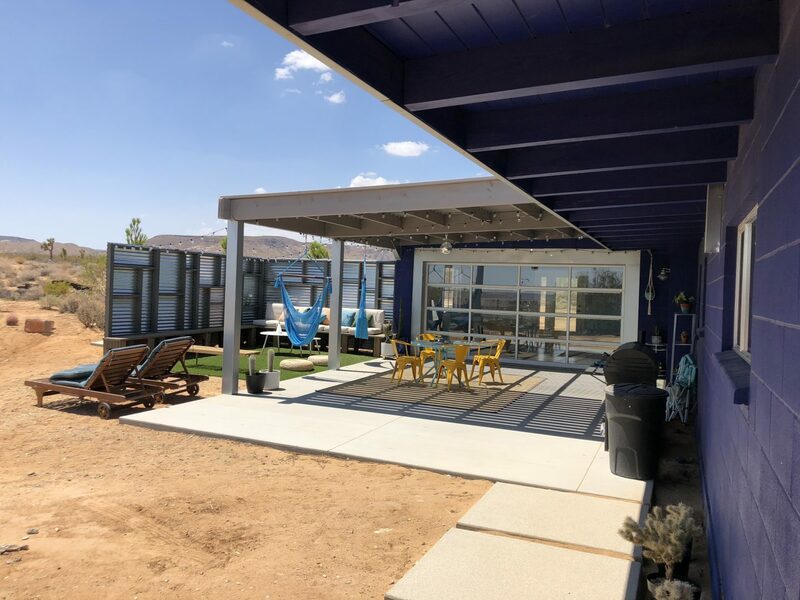 Plush furnishing, abundant A/C, hot tub, and enough outdoor space for small gatherings and events. The best part about this outer space cosmic themed compound is its location. 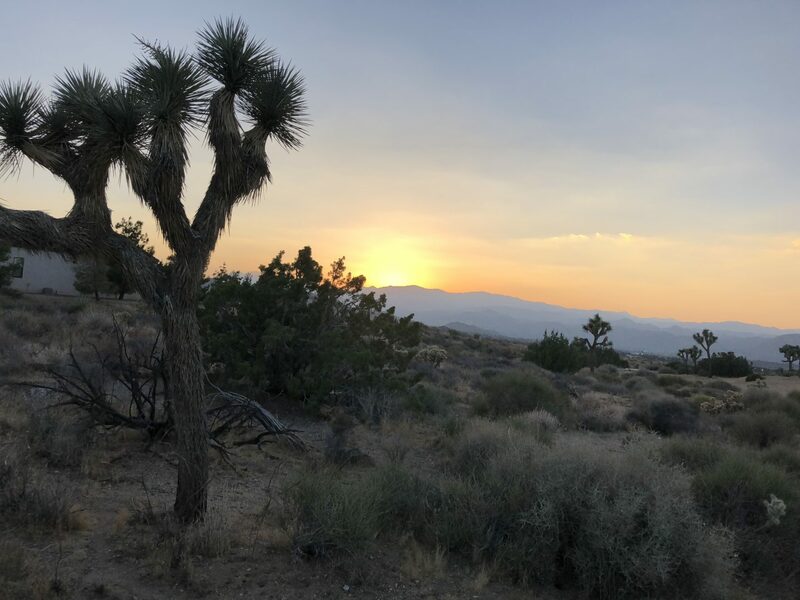 Close enough you can jump to and from so many day trip excursions within Joshua Tree, Pioneertown or Palm Springs. Not that you would even need to leave Starship Luna, because its fully loaded with lots of throwback activities that make you feel as if you’ve stepped into a modern time warp of alien kitch with a luxe twist. 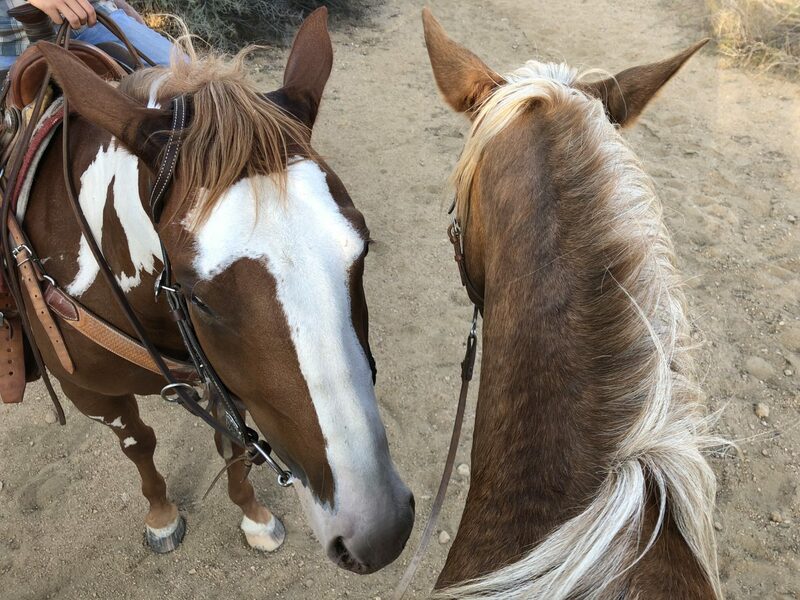 Challenge your inner cowboy by desert on horseback. 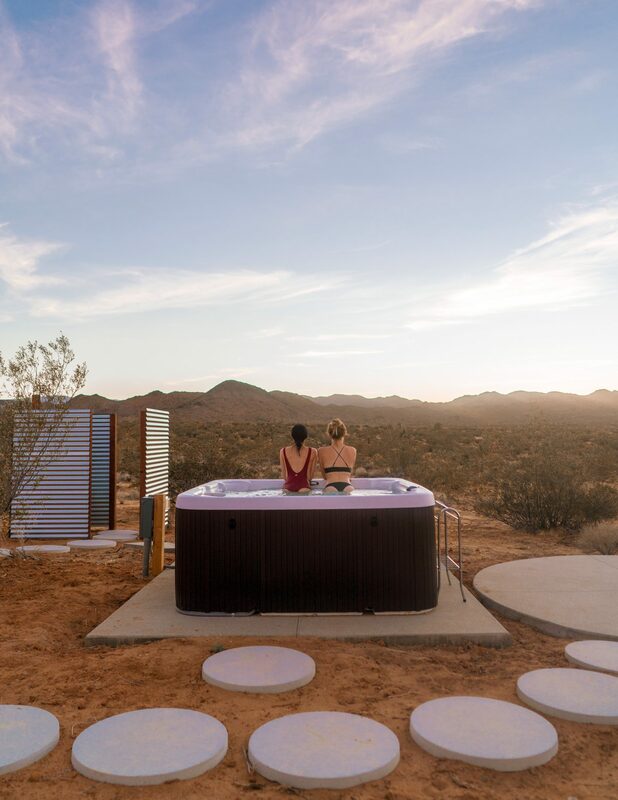 A day to remember with 13 miles of endless views within the Joshua Tree State Park, private guide and spectacular sunsets thanks to the amazing Knob Hill Ranch. Not just for tourists, these guys rescue and love their horses like family and it was apparent to us as we trailed along how tight the bond our beautiful steeds had for each other. 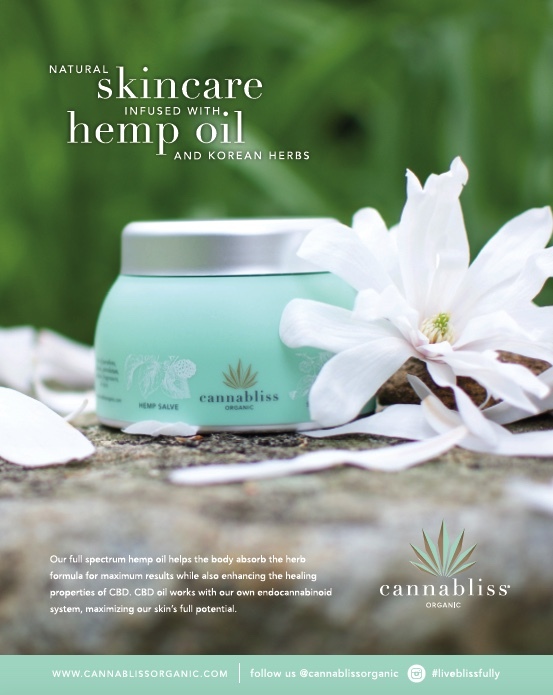 A perfect summer evening activity with a ton of wildlife spotting. 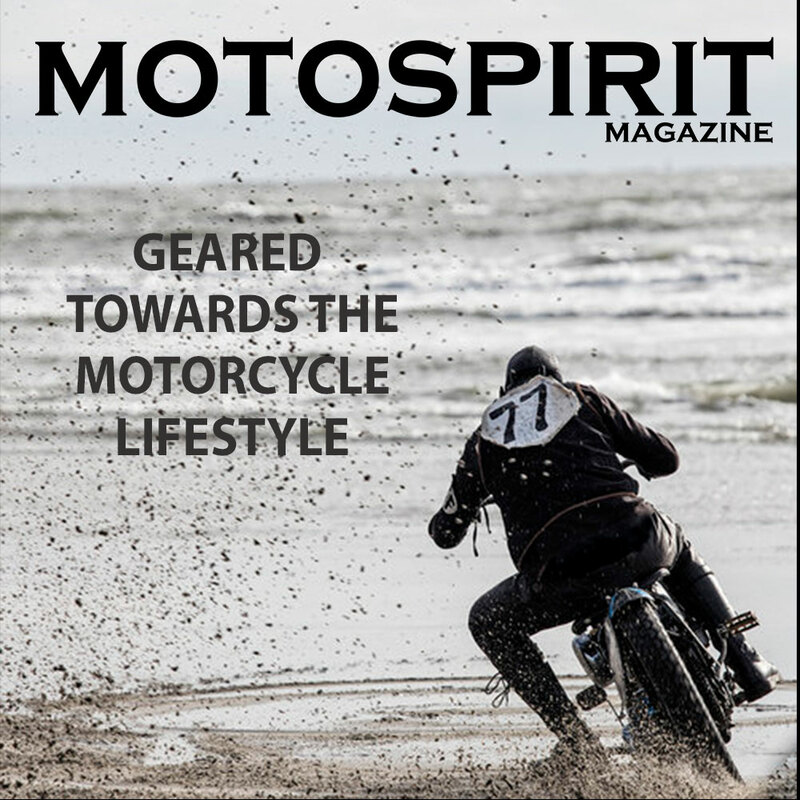 Dust your boots off and head to the best bar for locals and tourists alike. 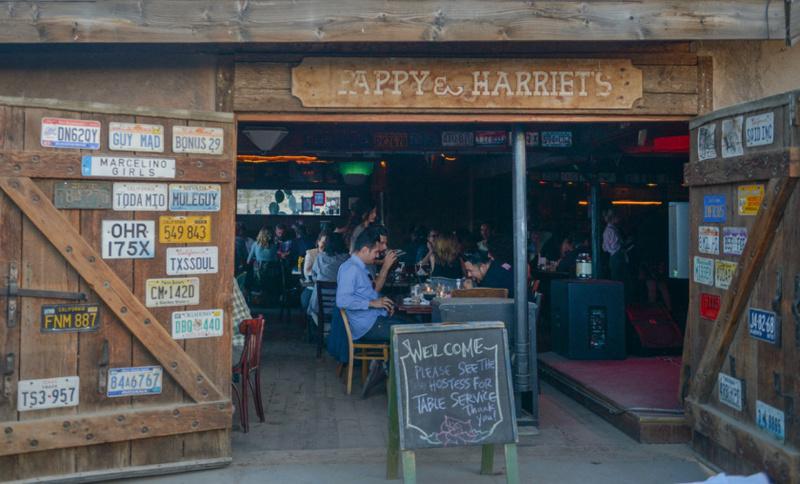 Pappy & Harriet’s, live music, cold beer and a full bar will keep even the pickiest of travelers smiling. This indoor/outdoor venue offers something for everyone. Plan ahead and book early as it books up for live musical performances sometimes months in advance. Close out your weekend with an awesome brunch at the Frontier Cafe, this low key hoppin brunch spot is serving up the freshest of greens and tasty GF and Vegan baked goods. If you are lucky, you might catch an acoustic set while you sip your chai latte. A solid choice to satisfy the foodie in you.